VANCOUVER, BC – The weather didn’t turn out exactly as planned, but the ‘turn out’ was excellent. 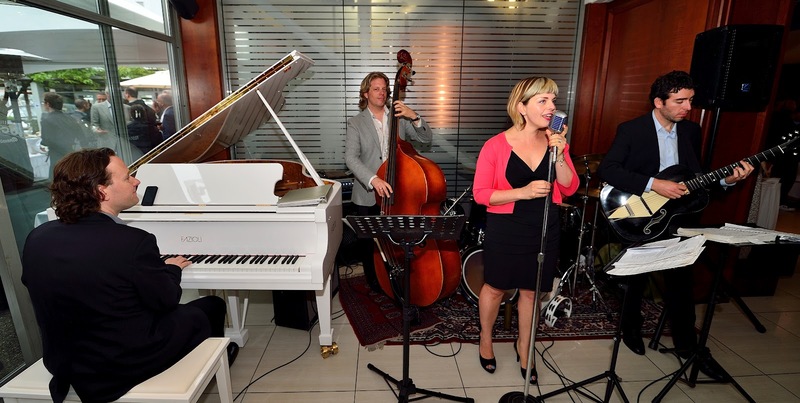 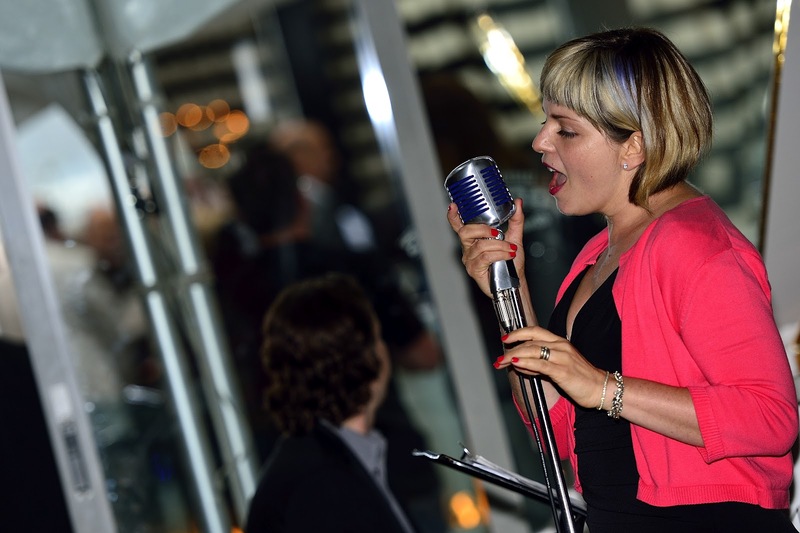 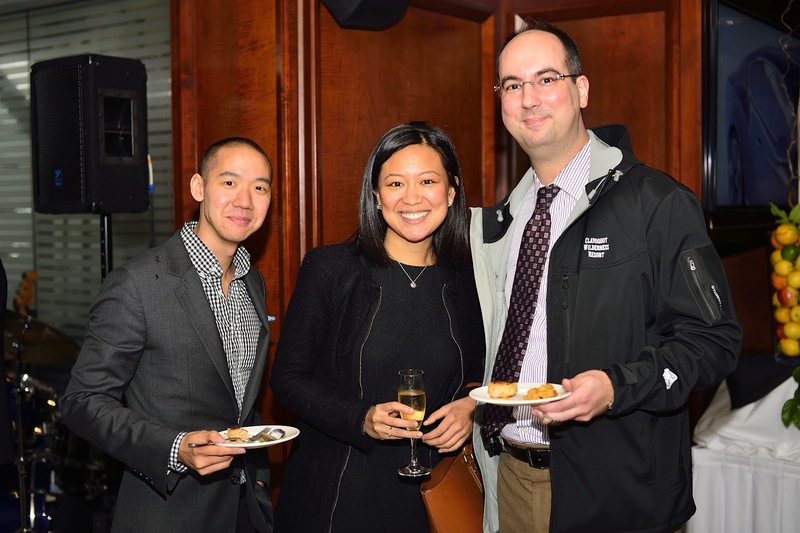 Guests enjoyed delicious food, courtesy of Granville Island Hotel‘s Dockside Restaurant, and fantastic music by local group Soulstream on the white Fazioli, provided by Showcase Pianos. 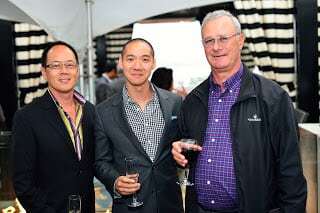 Champagne was provided by Vancouver’s super Realtor Malcolm Hasman. Photos by Robert Loh. 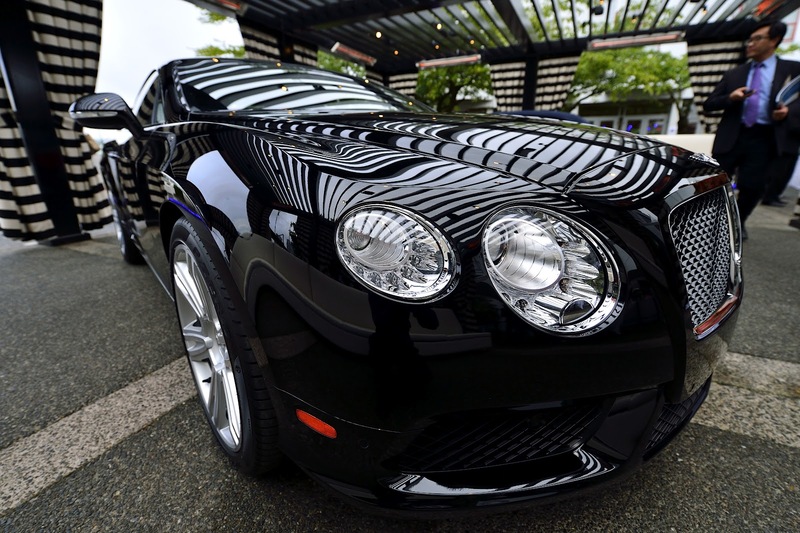 All could check out the new 2013 Bentley Continental GT and GTC V8, as well as take a tour on a beautiful boat provided by M&P Yacht Centre.